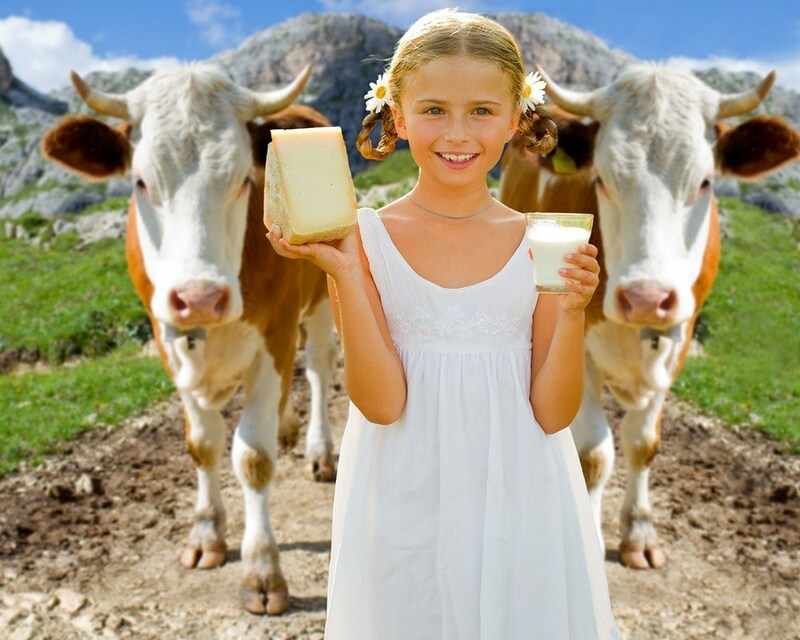 Why Doesn't the U.S. Government Want You to Drink Raw Unprocessed Milk? The misinformation campaign continues. The Montana and Idaho legislatures are currently considering bills that would loosen restrictions on the sale of raw milk. The Montana bill has already been approved by the state’s House of Representatives and is now being considered by its Senate. Apparently the Centers for Disease Control and Prevention (CDC) think consumers aren’t qualified to make this decision for themselves. In response to the Montana bill, the CDC issued the following warning: "Raw milk can contain harmful germs, such as bacteria, viruses, and parasites, which can make you very sick or possibly kill you. If you’re thinking about drinking raw milk because you believe it has health benefits, consider other options." This is nothing new; it’s been the position of government health officials for years. The FDA in particular has taken an aggressive stance against purveyors of raw milk. The vendetta against raw milk is completely unjustified. As our friends at the Weston A. Price Foundation point out in their campaign for “real milk,” raw milk has a proven safety record and has shown to be superior to pasteurized milk in protecting against infection, diarrhea, rickets, tooth decay, and tuberculosis. Children drinking raw milk also have better growth rates than those drinking pasteurized milk. @Wendy-Sensing, Thanks for letting us know. We sent a message to Alliance for Natural Health (who wrote the article). "Raw milk can contain harmful germs, such as bacteria, viruses, and parasites, which can make you very sick or possibly kill you. If you’re thinking about drinking raw milk because you believe it has health benefits, consider other options." This is clearly utter nonsense! "Vaccines contain harmful germs, such as bacteria, viruses, and harmful chemicals, parasites, which can make you very sick or possibly kill you. If you’re thinking about consenting to vaccinations of any kind because you believe it has health benefits, consider other options." I have many concerns about this article, with the main one being that it is flat out WRONG. There have been over 148 outbreaks caused by raw milk in the USA, and they have killed people. The CDC has not said that there are no deaths caused by raw milk, because there are some! Please do your fact checking instead of making up facts. Please name three (3) Mammals that consume milk, (or milk by products) AFTER they are weaned?